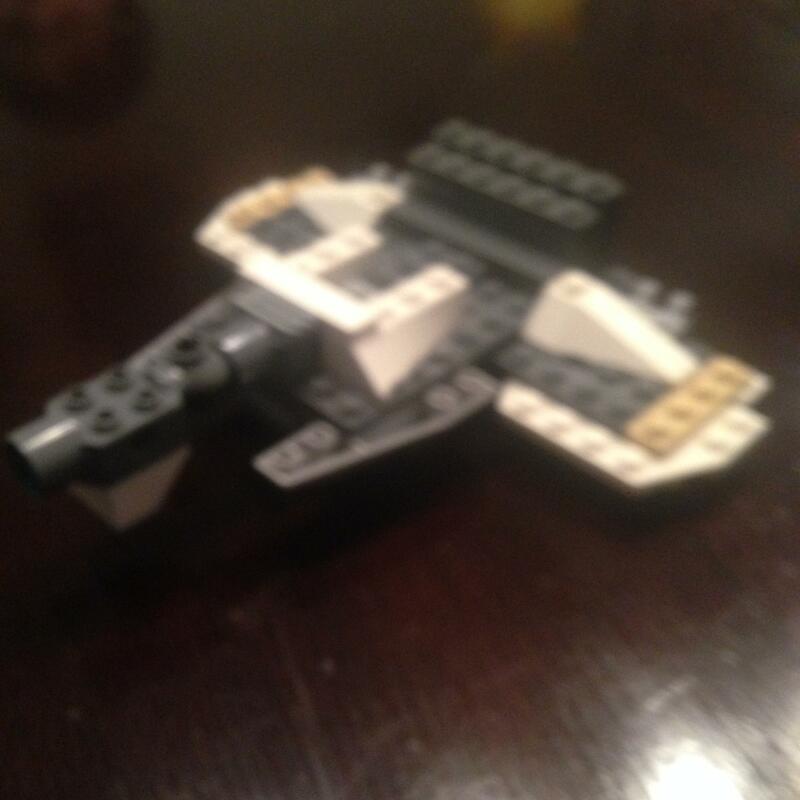 Can anyone help me identify what LEGO set this is from? My son has it half built and we cannot find the instructions and the bricks have been mixed with his other LEGO. Based on the different shades of gray and the odd placement of the ball joint, I believe this is not a Lego set. Its more likely that it is something your son made out of his imagination and other Lego pieces. I personally don't think this is lego. I've seen some of the elements in the pictures in Kre-o battleships sets. Perhaps you can evaluate on that?